Would you like some tips on how to minimise ‘fussiness’? 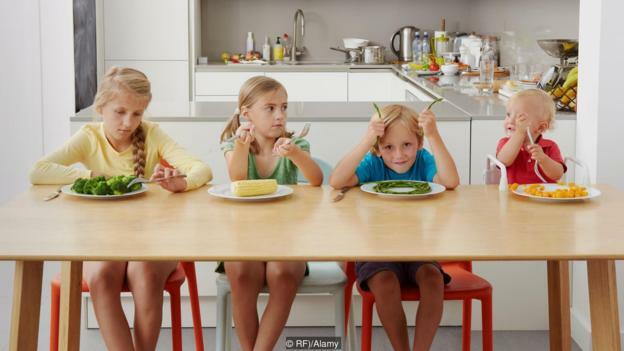 A recent article by the BBC delves into why some children are more fussy than others when it comes to food choice. Genetics, environmental and evolutionary influences all play a role in a child’s like/dislike of a food. Up until 24 months of age it seems most children will try new foods presented by mum. After this age, toddlers often become food ‘neophobic’, unwilling to try new foods. This is reflective of an evolutionary protective trait; in the wild this is around the age when we would naturally start venturing further from mum and coming across new ‘foods’ in nature. It makes sense to first be apprehensive of these ‘foods’ in case they may be poisonous or harmful. The article is lengthy and gives great perspective on the factors contributing to ‘food fussiness’. I’ve titrated the article into a few practical tips parents can use to minimise fussiness in children. ▶️consume a wide variety of foods and flavours during pregnancy and breastfeeding (many flavours are picked up through amniotic fluid and breast milk). ▶️This includes foods and flavours you may not like yourself (food fussiness on the parents’ behalf is likely to result in food fussiness in children). ▶️Expose children to as many different flavours and foods as possible before 24 months because this is when ‘food neophobia’ tends to begin. ▶️Children aren’t likely to like foods the first time, so be persistent.